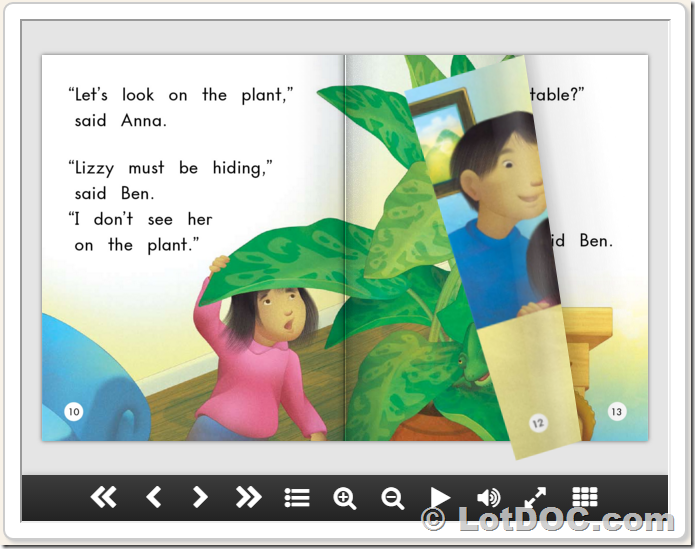 LotDOC.com recently announced the rollout of the latest version of FlipBook Creator for HTML5. The latest version, is loaded with features such as a new start page, which includes user-friendly navigation for creating a new project, opening an existing project, opening the demo flipbook and easy user support. The easy-to-use feature of the new version also provides 10 new flipbook templates for users. The templates provide graphical options, background designs and associated functions for modifying an e-book as per the user’s requirements. 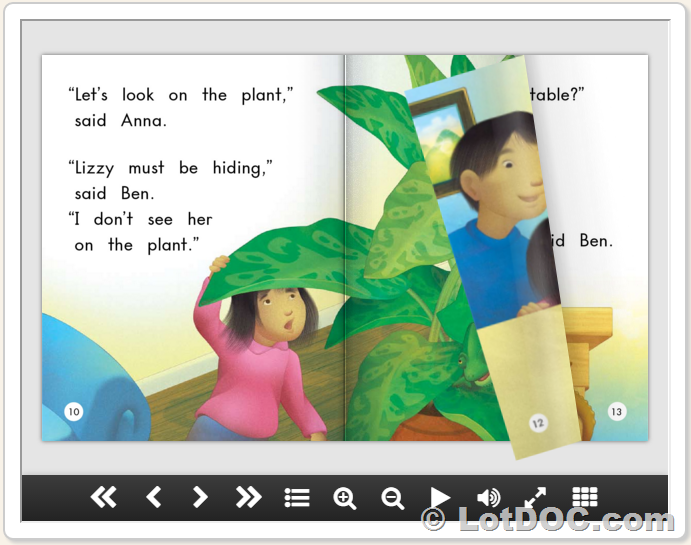 FlipBook Creator for HTML5 software will enable users to convert a PDF file to a flipbook, which is an e-book with flipping features particularly for use in tablets such as iPads. In addition to the above options, the new release is also upgraded to include four output options. The users will be able to integrate the FTP account with the software, thus allowing the flipbook to be uploaded directly onto a FTP server. Another feature of the new release is the ability to send the flipbook directly to any specified email address, thus eliminating the need to publish the flipbook to the local disk of the computer. The users will also be able to compress the flipbook in .zip format for e-mailing purposes. The other option is that the users will be able to publish the flipbook in HTML version directly to the Web. Users can create flipbooks with FlipBook Creator for HTML5, which will be compatible for execution across all Internet browsers currently available in the market. The new release will also make the flipbooks compatible with browsers used on mobile platforms. Additional features include robust preview, API and online / offline reading support for the flipbook created using the new software. LotDOC.com is a software company engaged in the development of advanced digital publishing solutions for the software industry. The company’s flagship product, FlipBook, enables businesses as well as individual users to create an e-book with page-flipping from any kind of readable document.